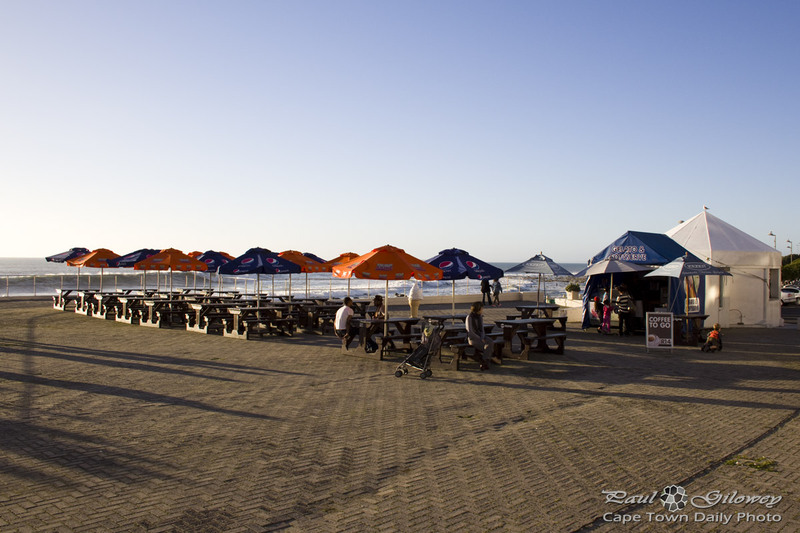 I felt a little bad for first-time visitors to Clifton 4th. 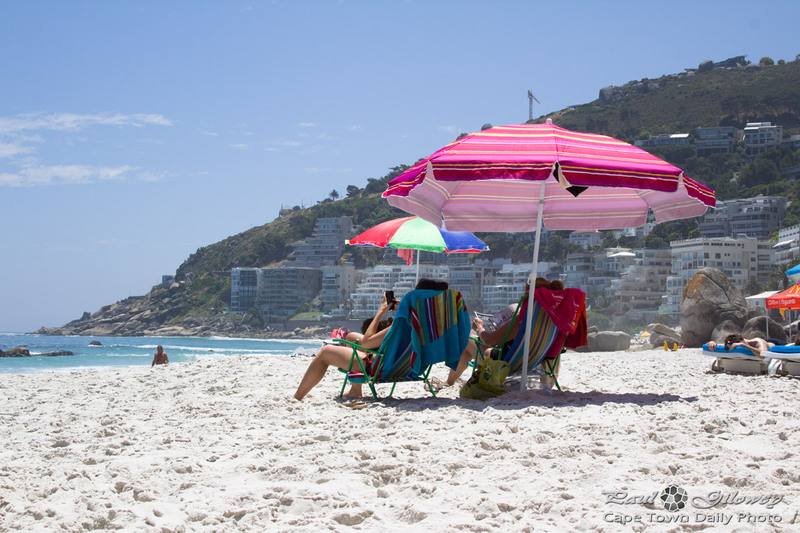 It's normally such a pristine beach, but ocean tides were unkind to us and an unusually-large mass of smelly kelp had washed up onto shore. 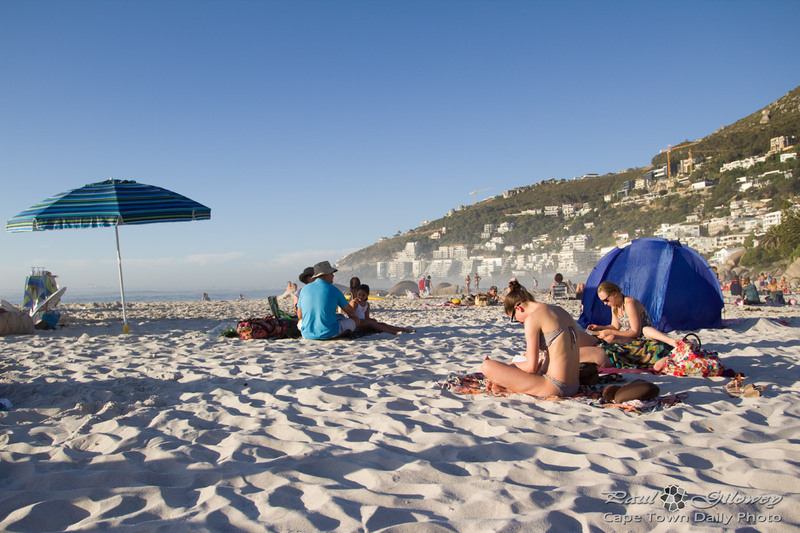 Posted in General and tagged beach, clifton, people, umbrellas on Thursday, 18 December, 2014 by Paul. 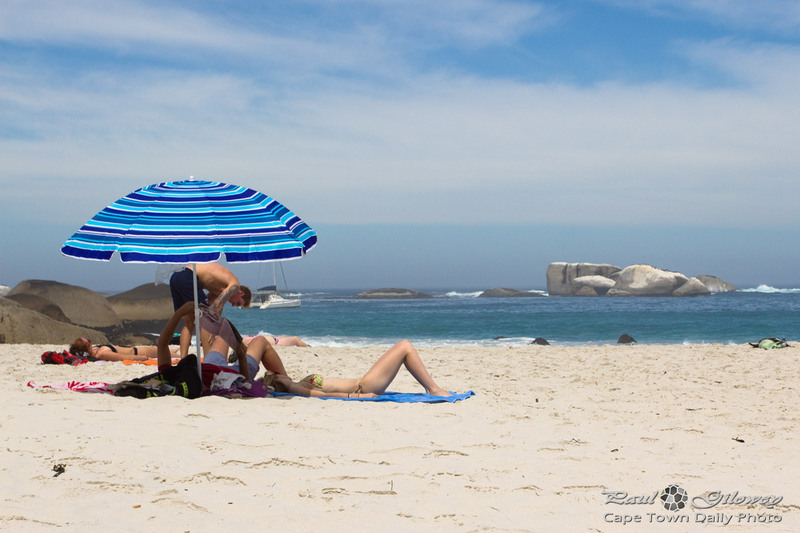 Posted in General and tagged beach, clifton, umbrellas on Tuesday, 16 December, 2014 by Paul. 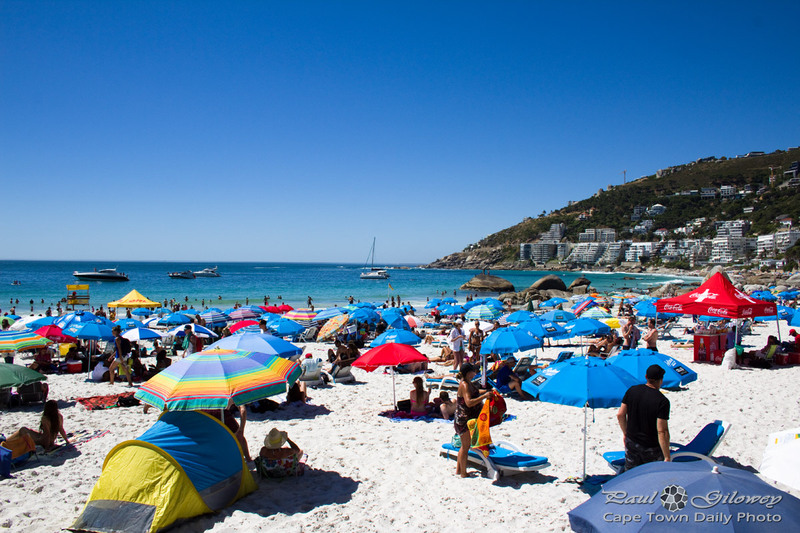 Posted in General and tagged beach, clifton, umbrellas on Saturday, 15 November, 2014 by Paul.